In this project, we'll 3D print a custom skate truck riser pad and embed NeoPixel LEDs to make headlights! 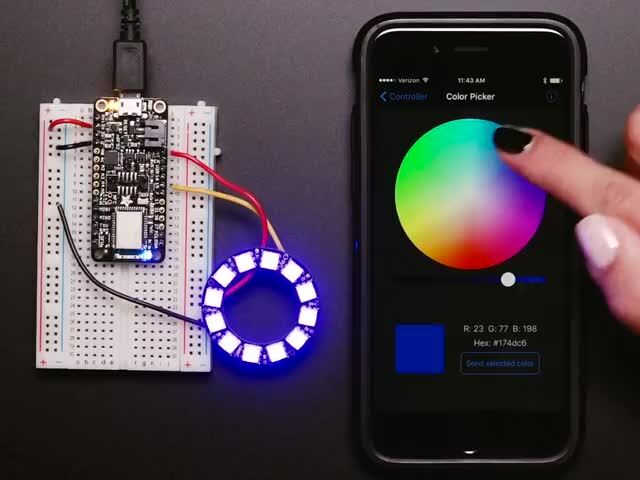 The best part is they're bluetooth connected, so you can change the colors, brightness and even trigger animations all through your smart phone. 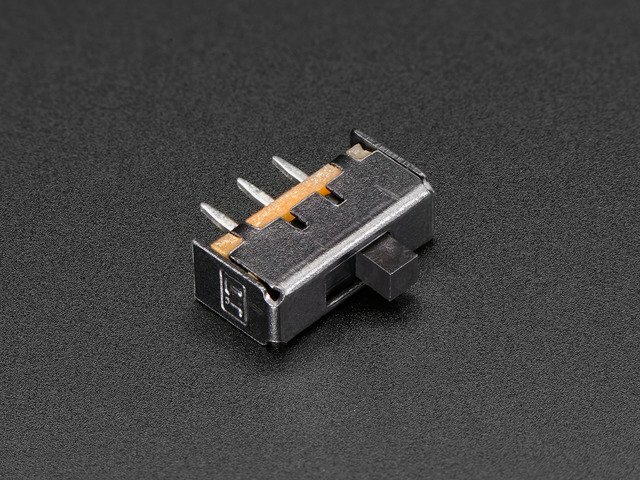 If your new to electronics and the Adafruit Feather Bluefruit, I suggest you walk through the following guides to get basics of wiring and soldering. The Adafruit Feather Bluefruit guide will walk you through setting up Arduino IDE and bluefruit libraries. Truck risers are commonly used on longboards. These provide extra elevation and prevents wheel bite. They're also great for sliding, as they lower a riders center of gravity. I designed a truck riser pad into an enclosure that houses the electronics using machine screws to minimize vibrations. The part features mounting holes for modern skate trucks. 63.5mm x 41.27mm distance between holes. The 3D printed parts are printed in strong and durable material like abs, petg, nylon and polycarbonate. The cover and pads can be printed in flexible filament like semiflex ninjaflex (TPU 98A) that will reduce strain and absorb vibrations. For this project, we're using the Adafruit Feather Bluefruit which is an Arduino compatible that has a bluetooth module. It also has built-in USB power charging circuit. A 500mAh lipo battery for power and an on/off switch. 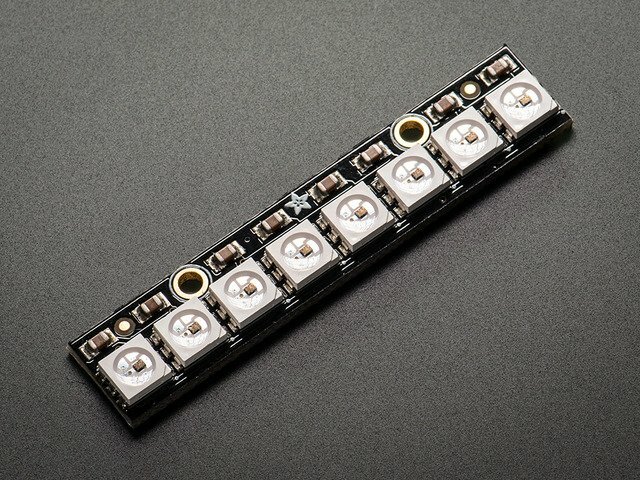 For the headlights, we're using an high-density Adafruit 8x NeoPixel LED stick. To put together the electronics, we just need a few tools like a soldering iron and some wire cutters. But using a panavise and helping third just makes things easier. I like using silicone covered wires but you can use whatever you have on hand. We'll need some machine screws to secure the components to the 3D printed part. This helps minimize vibrations caused from riding. We'll also need to replace the stock hardware for mounting the skate trucks to the board. There's almost no vibrations because all of the components are secured with screws. The battery is set in place using mounting tack, so it works great for absorbing vibrations. There's access to the USB port to reprogram the Adafruit Feather and recharge the battery. It's not water proof so just have to avoid large puddles and rain. The riser pads can be printed in ABS material for a strong and durable part. This guide was first published on May 17, 2017. It was last updated on May 17, 2017. This page (Overview) was last updated on Apr 19, 2019.